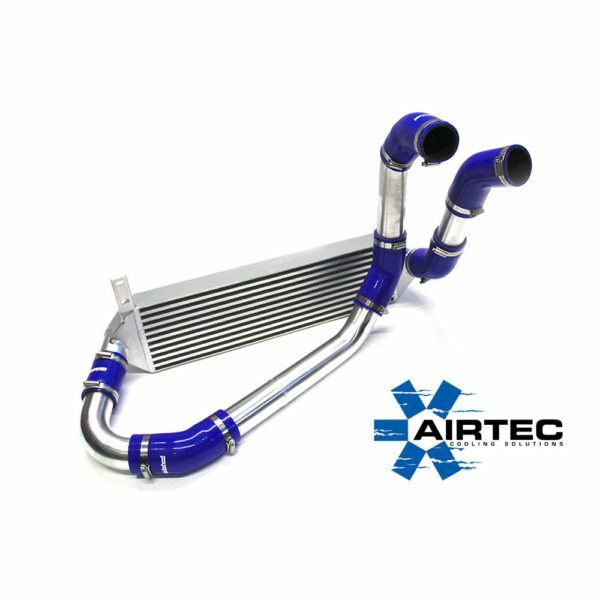 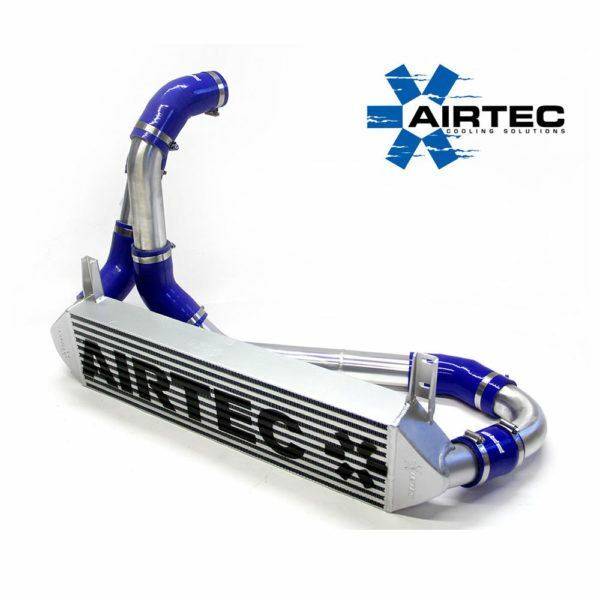 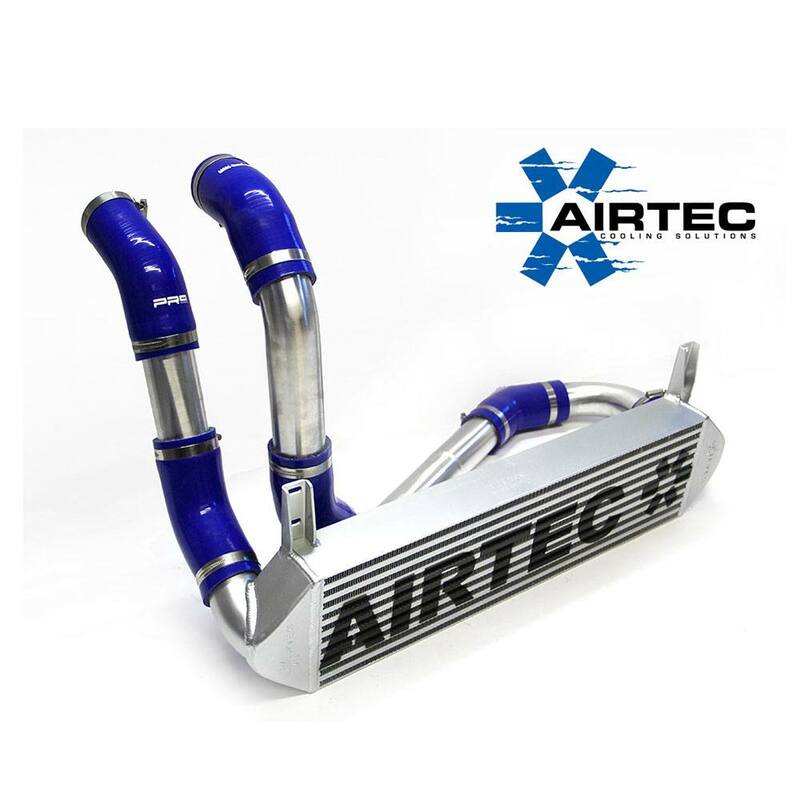 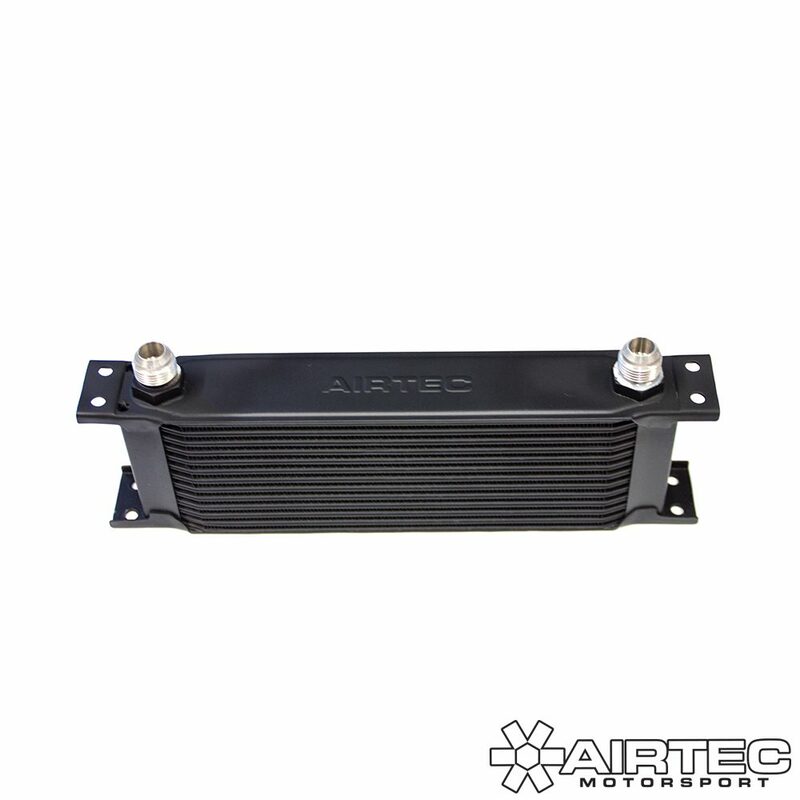 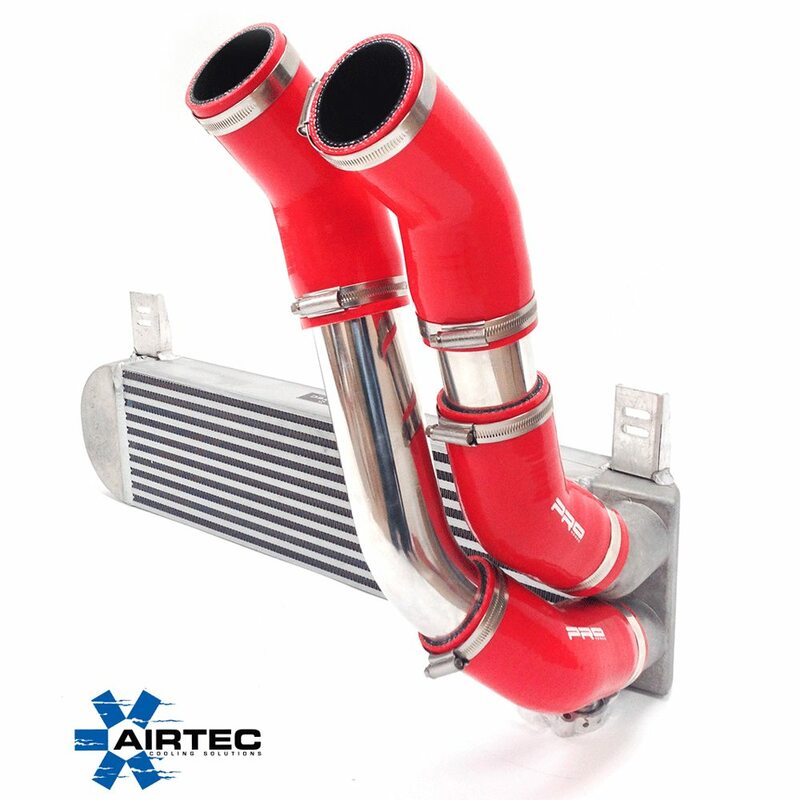 AIRTEC has now added a great addition to it’s growing range of performance intercoolers, in the way of this huge front mount for the Citreon DS3. Great addition to any standard or remapped DS3s. 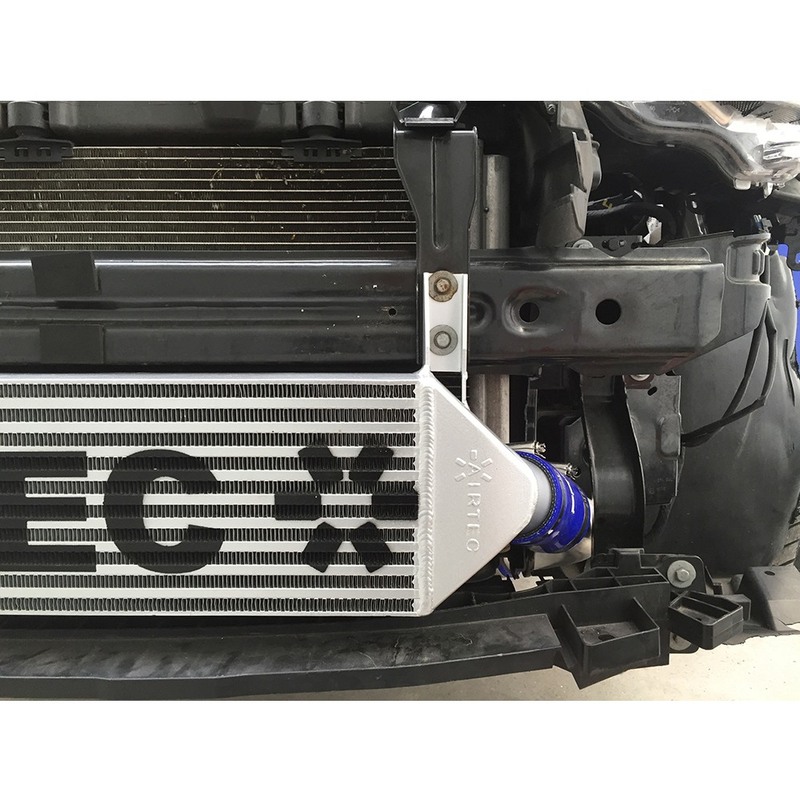 Rolling road tested at AMD Essex. 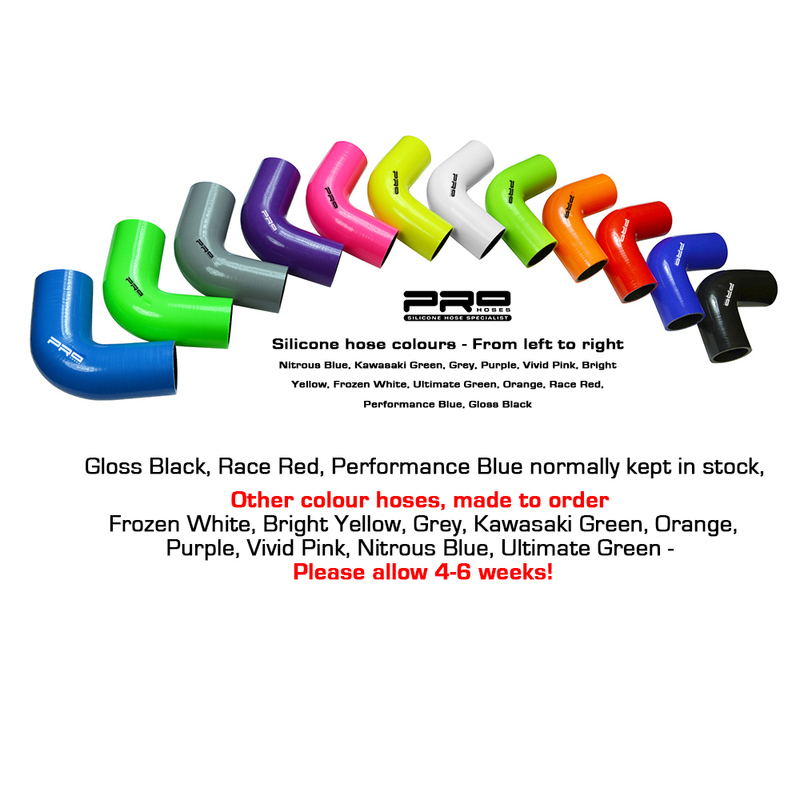 PLEASE NOTE: Fits 1.6 petrol model only. 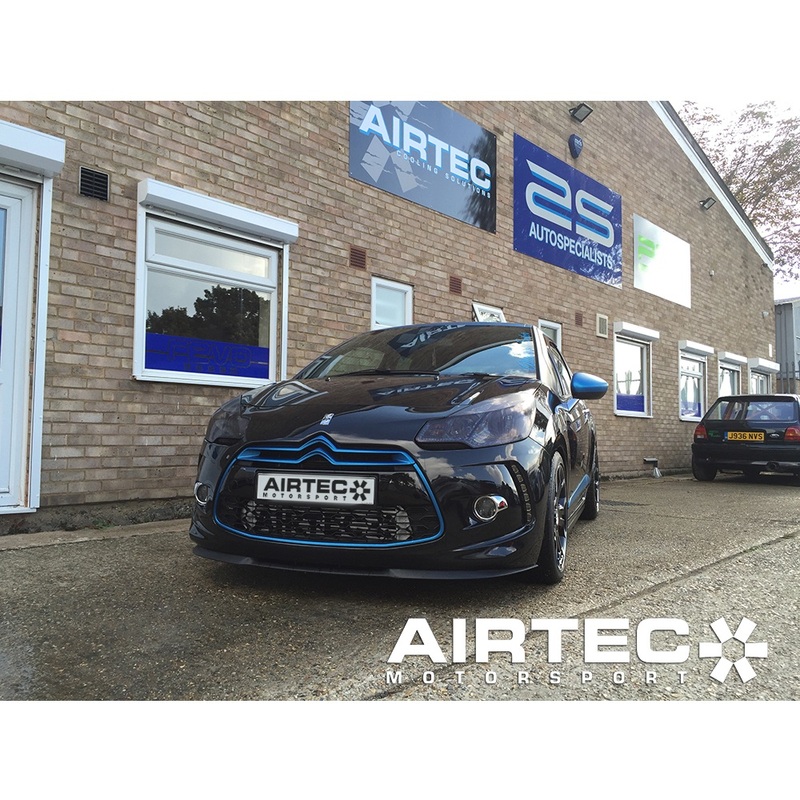 Great addition to any standard or remapped DS3s. Rolling road tested at AMD Essex. 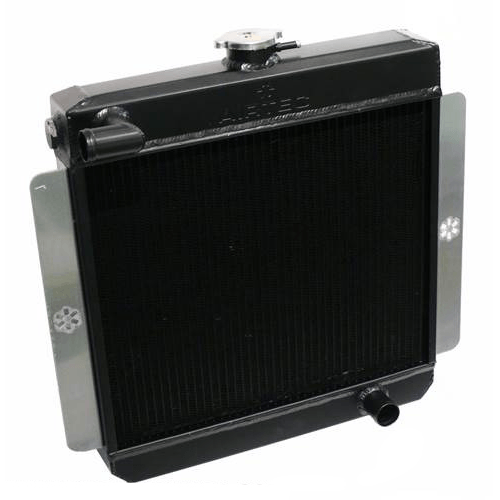 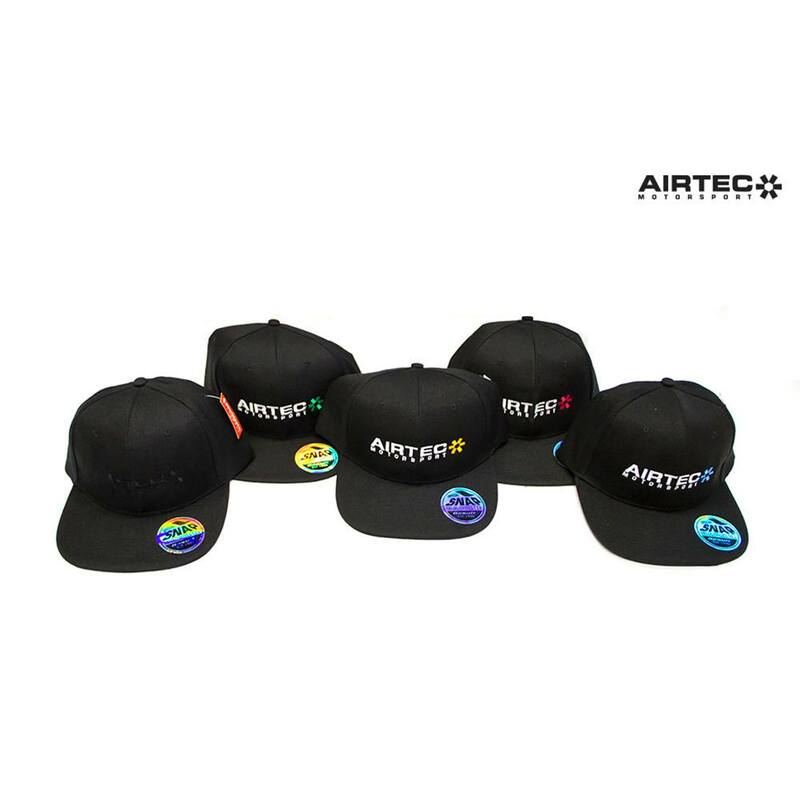 Dyno cell ambient temperature: 19 degrees. 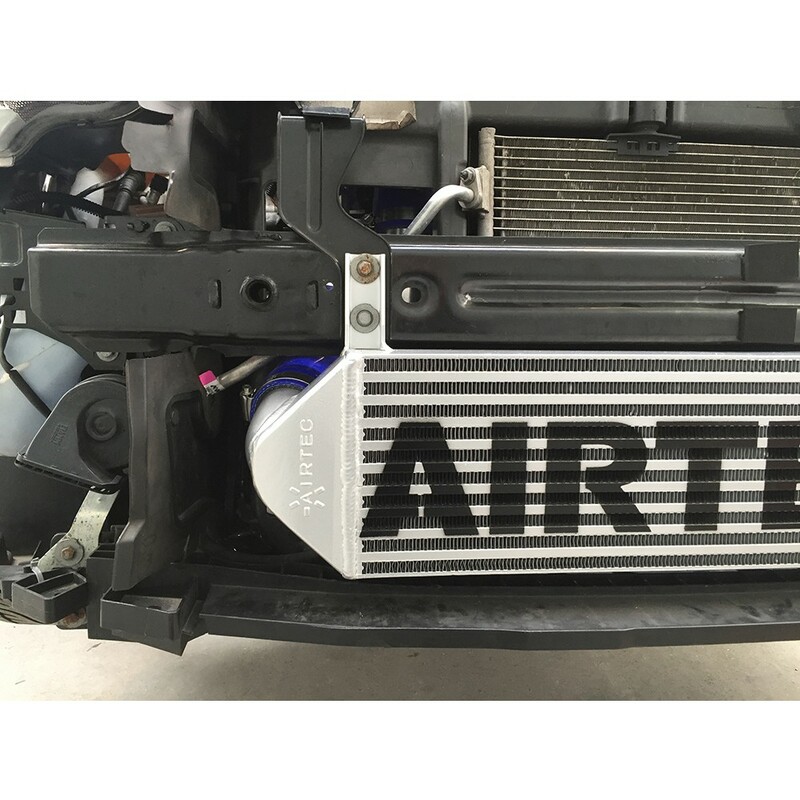 On average the standard intercooler run at 208 bhp, seeing an 11bhp increase with the Airtec stage 1 twin pass intercooler fitted. 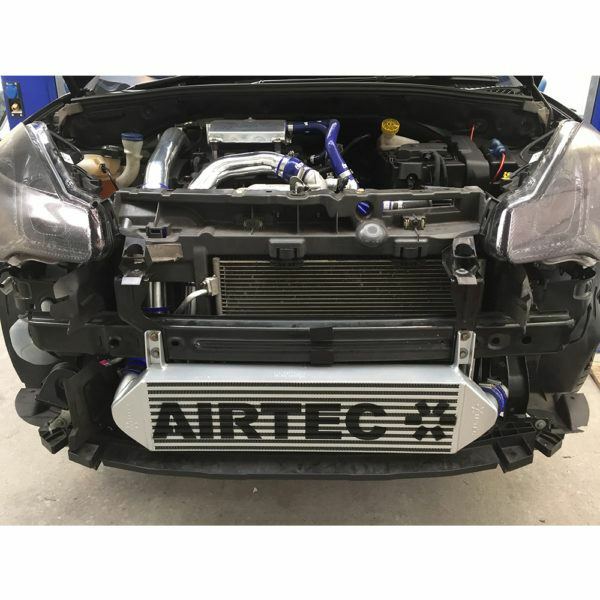 Test car fitted with Miltek cat back exhaust + sports cat, Forge intake system, stage 2 remap.